Drive Electric is a not-for-profit with one goal – making electric vehicle ownership in New Zealand mainstream. Not just because it’s the right thing to do – and it is, for the sake of our future and our children’s future – but because it makes sense. The technology and the infrastructure are here, right now. It’s never been more sensible or affordable to drive electric than here in New Zealand, where 80% of our electricity is generated from renewable resources. New Zealand is lagging behind and we shouldn’t be. We could make a great business case for adopting electric mobility nationwide, with benefits for individuals, companies and the country. Our cities and motorways will be quiet and free of exhaust emissions – health benefits for children, pedestrians, cyclists and everyone else. We have one aim – getting more EV’s driving on NZ roads. Here’s how we do that. PlugIn is all about education. We want to dispel the myths and misconceptions about electric driving, and to give people the actual experience of driving an EV. 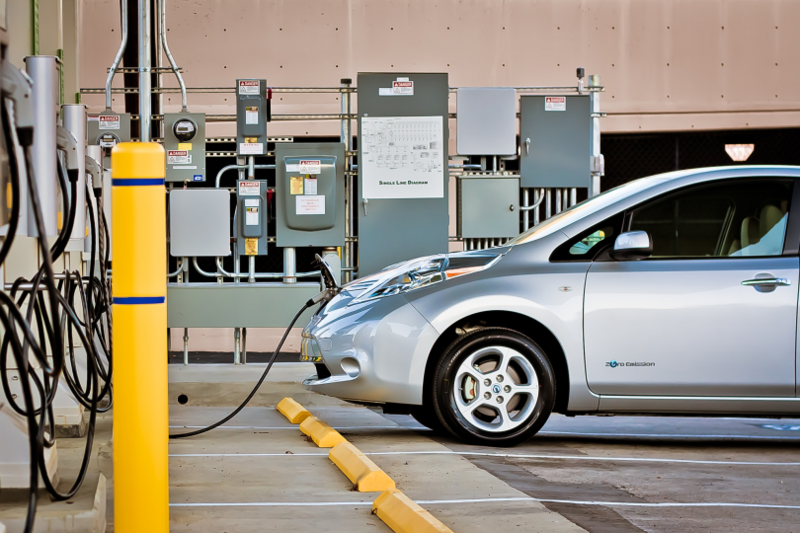 As a result of our successful Roundtable in 2014, Drive Electric will work collaboratively with executives from automotive and electricity industries and their government counterparts to create a roadmap with shared goals to the Government Stimulus Package. This roadmap will provide initiatives and clear steps to get us there. 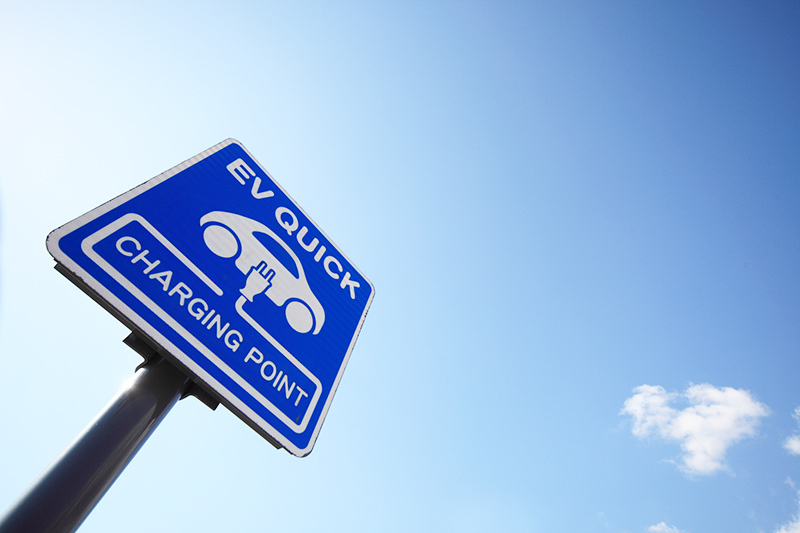 In support of the Government’s goal of increasing the number of EVs 64,000 by 2021, Drive Electric has amended our membership categories to encourage more industry participation, and allocated more resources to marketing and events. Received seed funding for establishment from efu Investments – the Fukutake family. Hosted a 2014 Ministerial Roundtable with wide-industry participation. Rebranded from APEV to Drive Electric and developed a new strategic plan. Created EVolocity Limited, an educational project to drive kiwi innovation for electric vehicles via tertiary sector. 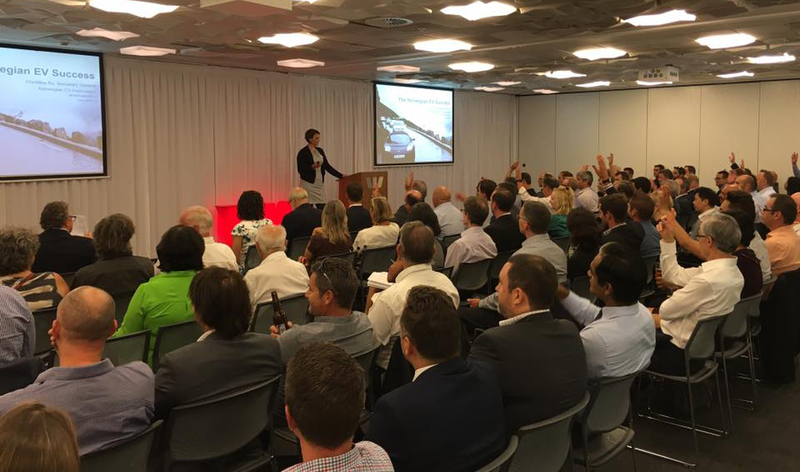 Hosted a PlugIn Fleet Day in 2014, attracting plenty of corporate interest. Assissted in the preparation of a ‘Renewable Highway’ scoping study for members, Mighty River Power, Contact Energy and ENA Lines companies. Sold EVolocity to former Drive Electric Executive Director and passionate EV enthusiast, Rob Mcewen. Successfully contributed to the Government’s stimulus package, resulting in the announcement of multiple EV incentives. Mark Gilbert retired as Managing Directorof BMW Group New Zealand in 2012. 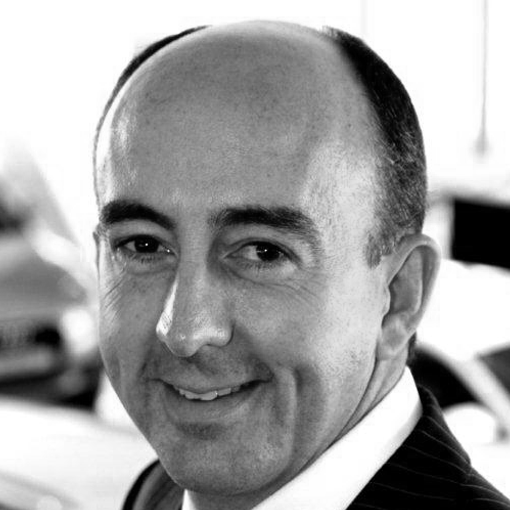 He has nearly 30 years automotive industry experience, working in both New Zealand and Asia for international companies Volvo, and the BMW Group. 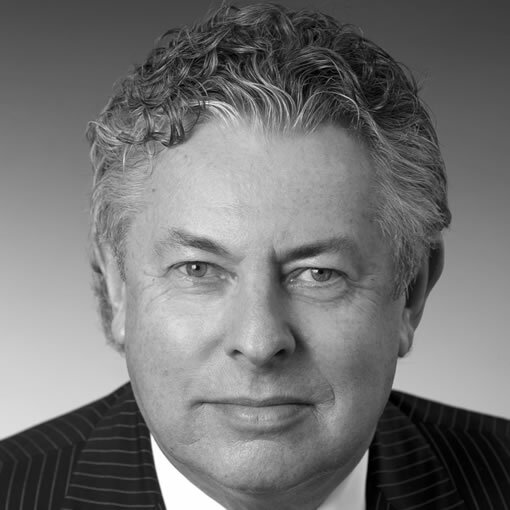 Mark has also been an Executive Member, NZ Business Council for Sustainable Development (now the Sustainable Business Council), and President, NZ Motor Industry Association Inc. Mark is presently an Independent Director of Auckland Transport and Partmaster Limited. Duncan joined Drive Electric as a founding board member in 2012. He is a director of Innovation Capital, manager of a venture capital fund that focuses on investing in high-growth companies. Duncan has 18 years experience in the technology and environmental sectors. He has founded, grown and sold award-winning businesses and assisted the delivery of >$1bn of public and private infrastructure, including stormwater, wastewater and telecommunications networks. Duncan is recognised as one of New Zealand’s experts in clean technologies and green economic growth. He was previously a co-founder and director of environmental infrastructure consulting firm Andrew.Stewart Limited (4Sight Consulting), and former CEO of green economic growth business group, Pure Advantage. Annette joined the Drive Electric Board in December of 2014. Annette is a director from Baker Tilly Staples Rodway, Chartered Accountants and Business Advisors. She specialises in international business and deals with a number of listed and unlisted corporates and high net worth individuals assisting with all aspects of taxation, compliance, M&A and immigration. Hideaki is a Founding Director of Drive Electric Incorporated. Hideaki Fukutake is CEO of efu Investment Limited and assumes Director roles of Berlitz International, Benesse Holdings Inc. Furthermore, Hideaki is Vice-Chairman of Fukutake Foundation which operates Art-site Naoshima and holds world-renown Setouchi International Art festivals. Matthew is General Manager Investments at efu Investment Limited. 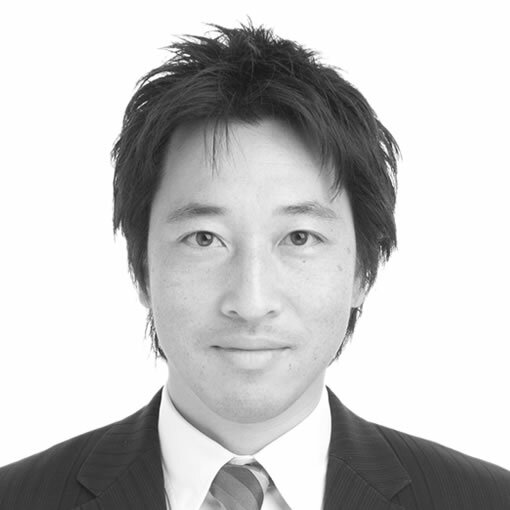 He works with the founding Fukutake family, and has experience in investments, being a CFA charterholder. Matthew has previous experience in the automotive sector, and currently also acts as Director for Kings Plant Barn, where under new ownership they have just placed their first order for electric vehicles. 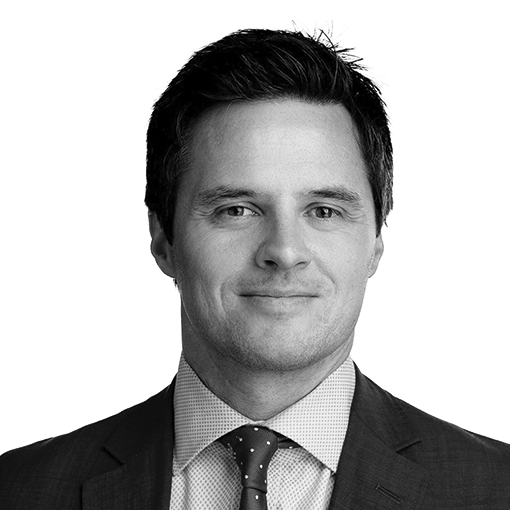 Rob Halsall is currently the CPO for Westpac New Zealand, having held senior roles within Westpac Group in Australia, the Commonwealth Bank of Australia and the University of Sydney. Rob has over 20 years international procurement experience within Automotive, Chemicals, Aerospace, Telecommunications, Tertiary and Financial Services organisations. 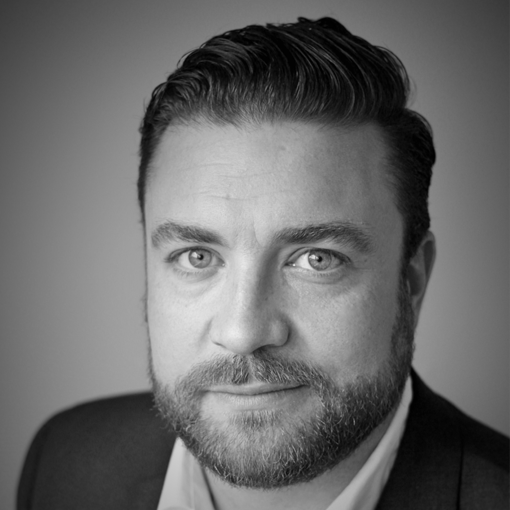 Rob’s current role includes responsibility for all Technology and non-Technology procurement as well as Procurement Operations, Commercial Analytics, Governance Management and driving the sustainable procurement agenda. Key career achievements include being the youngest recipient globally to be awarded FCIPS status in 2011, postgrad lecturing at the University of Sydney Business School, being a Board member of Drive Electric NZ and being an active coach and mentor and accredited professional in Emotional Intelligence, Workplace Motivators and Behavioural intelligence. Rob is also the Managing Director of TheExecutiveAthlete.com providing high-performance coaching and business advisory services to assist individuals and businesses achieve the outcomes they strive for. Michelle is the Country Leader for Custom Fleet New Zealand. Custom Fleet is proud to be the largest fleet leasing and management company in New Zealand. 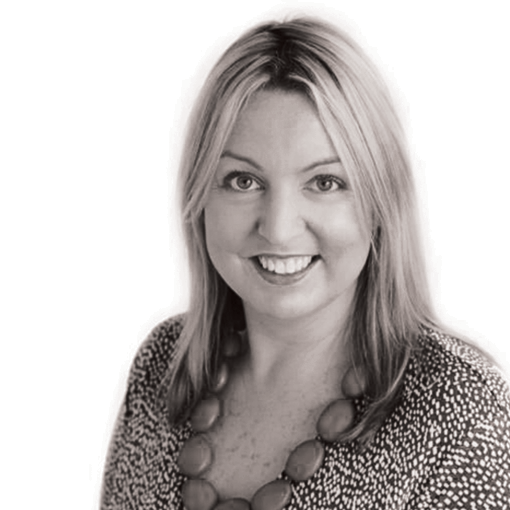 Michelle has over 20 years’ experience in leasing, asset finance and banking across a number of jurisdictions. 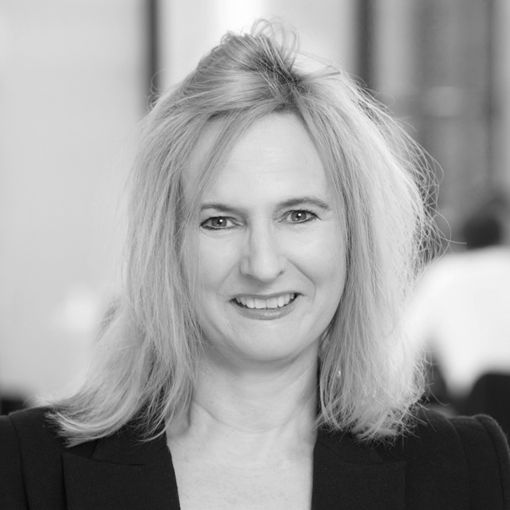 Michelle is a qualified lawyer and during her career has held a number of senior business and legal roles across New Zealand, Australia and the UK. Michelle joined the Drive Electric Board in May 2018. 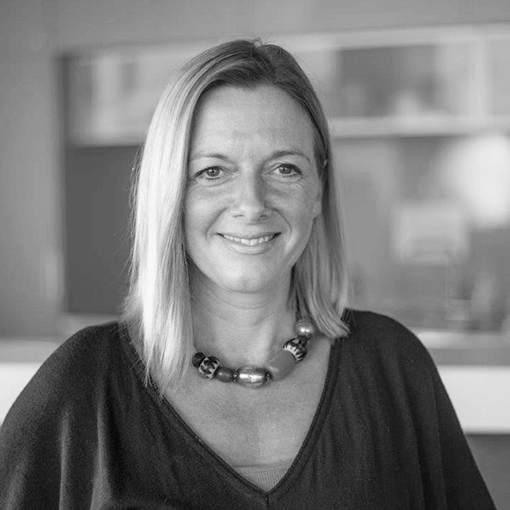 Michelle brings both legal and financial expertise in the area of leasing and as the Country Leader for New Zealand’s largest fleet management company provides an opportunity to leverage Custom Fleet’s customer relationships to promote increased EV uptake in fleets. Michelle is excited about the innovation EVs bring to the fleet industry and the opportunity for businesses to meet sustainability goals through the addition of EVs to their fleet. Michelle holds an LLB from the University of Waikato. Dean Sheed is General Manager of Audi New Zealand and has a commitment to bring more of Audi’s global breakthrough technologies and innovations to New Zealand. The brand has a strong commitment to electric mobility through its “e-tron” sub brand covering a range of standard and performance vehicles. Prior to joining Audi, Dean enjoyed a thirteen-year tenure as the General Manager of Volkswagen New Zealand. Under his leadership, the Volkswagen New Zealand brand presence grew tenfold in vehicle sales and won several awards for excellence in vehicle sales, technology and design. He also developed a strong network of new dealerships and service centres nationwide. 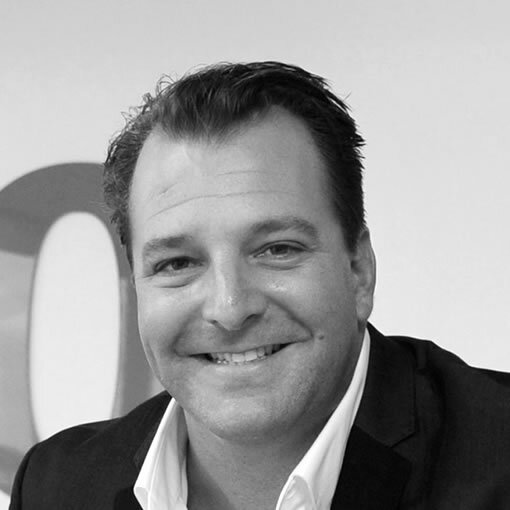 Dean began his automotive career at Ford Motor Company in New Zealand and spent 12 years with the organisation working on different aspects of the motoring business spanning sales, marketing and brand management, additionally he serves on the board of the New Zealand German Business Association. Dean holds a Bachelor of Commerce with a double major in Economics and Marketing from the University of Canterbury. He continued his post graduate studies in Finance from Massey University. His personal interests include snow skiing, following soccer and motorsports. 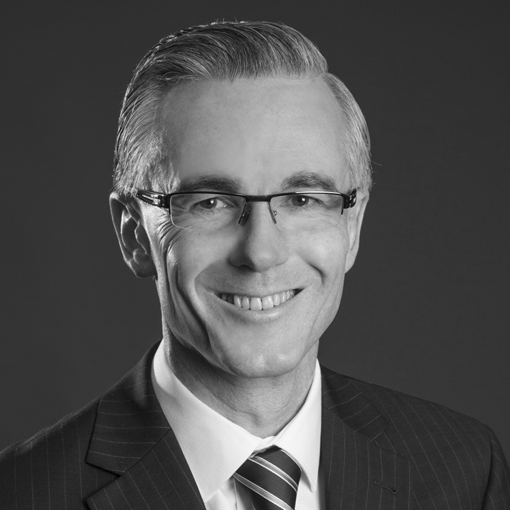 Ewan Morris was appointed Managing Director of ABB in New Zealand, effective March 1, 2014. Ewan joined ABB in 1988 as an electrical engineer and has had a long and extensive career in the company across five countries including New Zealand, Australia, Sweden, Malaysia and Switzerland. Prior to moving back to NZ in 2014, he was based in Zurich, Switzerland for 15 years where he held global marketing and sales management roles for several businesses including Industrial Drives and Power Conversion, involving new technologies in the Sustainable Transportation and Renewable Power Generation segments. 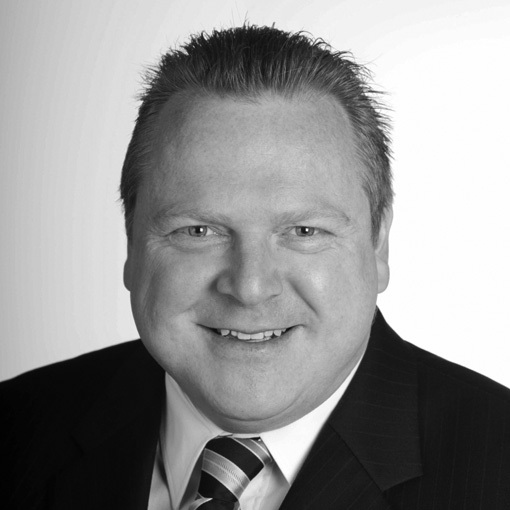 Ewan has more than 25 years of professional experience in international industrial sales, marketing, product and service management, gained from working with diverse customer groups and industries around the world. He has been instrumental in building strong market positions worldwide across a number of businesses. Ewan believes innovation and technology have a significant role to play in helping the world to reduce the correlation between economic growth and energy use – through energy efficient technologies, and to reduce the correlation between energy use and emissions – through emission free transportation and renewable based power generation. Mark is an experienced Project and Board Director with expertise in delivering sustainable infrastructure projects across Australasia. He is a Director and Country Leader for Arup (www.arup.com) in New Zealand, and combines consulting experience with a distinguished executive career within government, including as a former Director of Sustainability within the South Australian Ministry of the Premier and Cabinet, and Deputy Director, Office of Sustainability. 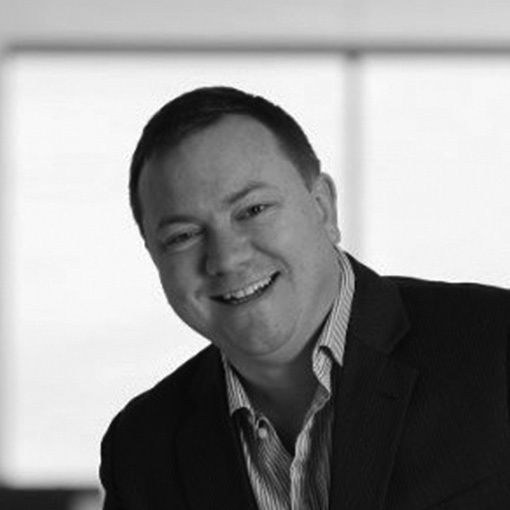 Building upon architectural qualifications, Mark has over 25 years of experience in executive management roles in government and multi-disciplinary consulting, having lived and worked in Adelaide, Boston, Christchurch, and currently Auckland. Mark’s professional experience cuts across the project and board governance, people leadership, policy and strategy, program management, business development, commercial management, client relationship management, stakeholder engagement and international business relations. He practices in the areas of: resilient community master planning, urban regeneration, carbon management, climate change risk assessment, water & energy precinct planning and infrastructure sustainability assessment. As a Board Member of Drive Electric NZ, Mark is motivated to help Aotearoa | New Zealand realises its sustainability dividend (social, environmental and economic benefits) derived from the accelerated and orderly uptake of plug-in electric vehicles and associated infrastructure. 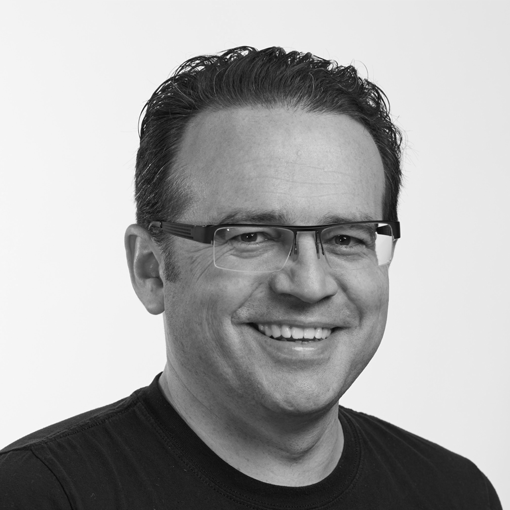 Mark is also particularly interested in the strategic impact of emerging trends and disruptive technologies relevant to the built environment (including electric vehicles and autonomous vehicles), and their likely impact on the future design of New Zealand cities. Eric is the Commercial Manager at Powerco, New Zealand’s second largest electricity utility. He leads the customer and commercial side of the electricity business and is focused on lifting the engagement with consumers and integration of new energy technologies into the grid. Eric is also accountable for Powerco’s Electric Vehicle programme which is implementing a charging infrastructure along their network footprint and partnering with industry innovators to investigate fleet and residential charging models which can help optimise the use of the network for charging and help accelerate the adoption of EVs in New Zealand. Eric has been with Powerco (and in New Zealand) for over 5 years and held a few other roles in business analysis, continuous improvement and change management. Prior to joining Powerco, Eric worked as a management consultant across a number of sectors including; Healthcare, Insurance, Property and State Tax, Technology, and Manufacturing, and has over 15 years of experience in business transformation and strategic planning. Eric Pellicer joined Drive Electric in 2016. Claire joined the Drive Electric Board in September 2017. Claire is a senior communications professional working for Meridian Energy with a decade’s experience in engaging customers, communities, shareholders, the market and the media in all aspects of the electricity sector. As part of her work at Meridian, Claire and her team have been integral in the engagement programme that aims to build national awareness of the benefits of electric vehicles, promoting the use of renewable energy to help decarbonise the transport sector. Claire also brings over a decade’s experience as a journalist where she was a news and features writer, a chief editor and editorial manager for a number of national daily newspapers in the UK and Ireland.